Munchkin makes the world a better place for babies and mums'. You can buy Munchkin's product's from many well known stores such as, Argos, Asda, Kiddicare, Morrisons, Wilkinsons and Next and MANY MANY more! 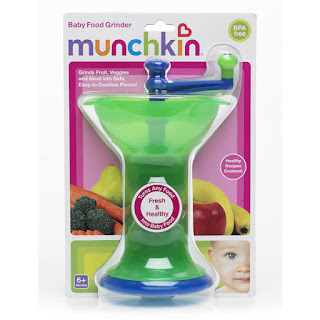 I am giving my lovely readers a chance to win a Munchkin Baby Food Grinder, all you need to do to enter is leave a comment below with your Twitter name or email address, which ever is best so I can contact you if your the lucky winner. 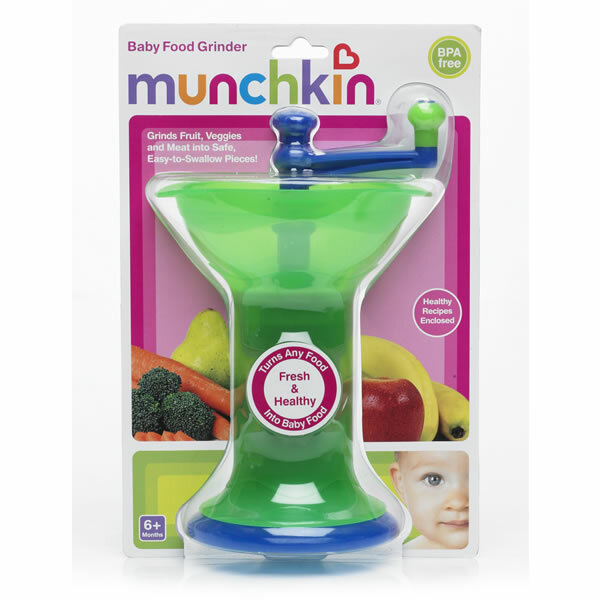 Tweet "I want to #win a @Munchkin_UK Baby Food Grinder with @mum2alesha http://bit.ly/toWNMH "
we'll be starting weaning in just over a month so would be very handy! I've liked your Facebook page. I'm Alison Sperry (Ducky). 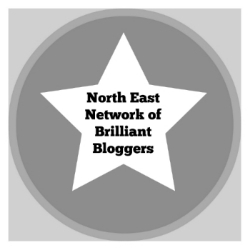 I've tagged you in a status update about your giveaway. I'm Alison Sperry (Ducky). Looks like a fabulous little gadget! 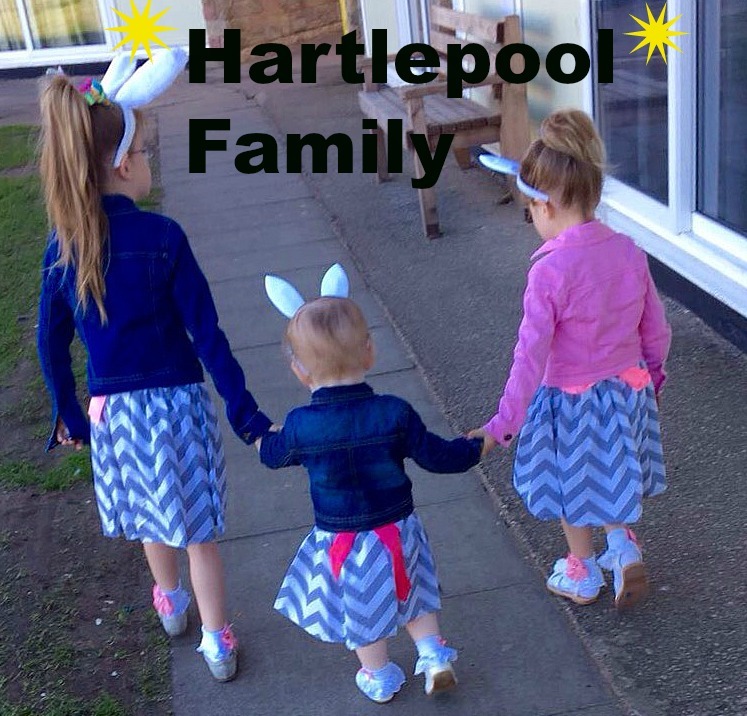 Like 'Little Family Of 3' on Facebook as Maya Russell. Please enter me into the draw! Am following you blog via GFC. hi i like you on facebook and follow you on GFC.